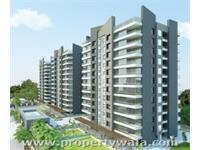 PropertyWala.com has 172 residential properties for sale in Surat in the range of Rs 6.51 lakhs to 3 crores. 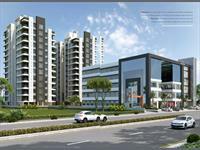 The most popular areas are Palanpur Gam, Adajan and Palgam. 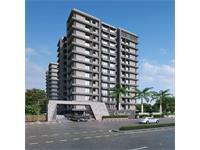 bhk flat shop for sale at kadodara surat. 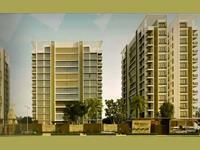 3 BHK FLAT ON SALE NEAR.AIRPORT,DUMAS ROAD. 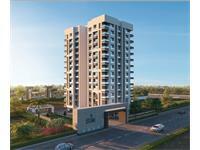 3 BHK ONLY 2 TOWER CENTRALLY LOCATED IN ADAJAN. 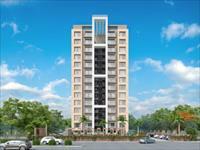 4 BHK LUXURIOUS AMENITIES CAMPUS,VERY HOT LOCATION IN ADAJAN. 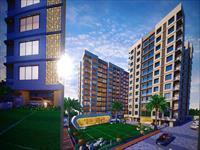 3 BHK ONLY 2 TOWER CAMPUS,NO BIG PROMISE,JUST DELIVERING EXCELLENCE. Your search returned over 172 results. Consider using the filters below to narrow it down.